Learning and innovation is now more important than ever. The finance sector is being inundated with new technology and intelligent automation is transforming the way humans work. How can we make sure people have the skills they need in their work in the upcoming years? How can we upskill our workforce? How can we enable innovation with cross-functional teams and remain compliant? A Learning Experience Platform is one solution for employee development, innovation, productive learning, and improved business outcomes. Join us to discuss and learn about the future of learning in the finance sector! David Wilson, Fosway Group: How to create a sustainable learning ecosystem? 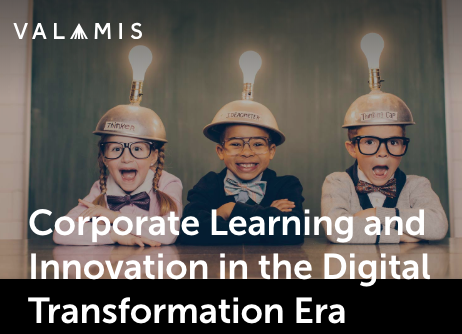 What large enterprises should remember when revising their learning strategies and adopting next generation technologies. Janne Hietala, Valamis: Workforce Transformation in the age of automation. Why has learning become so critical piece of companys’ success and productivity?